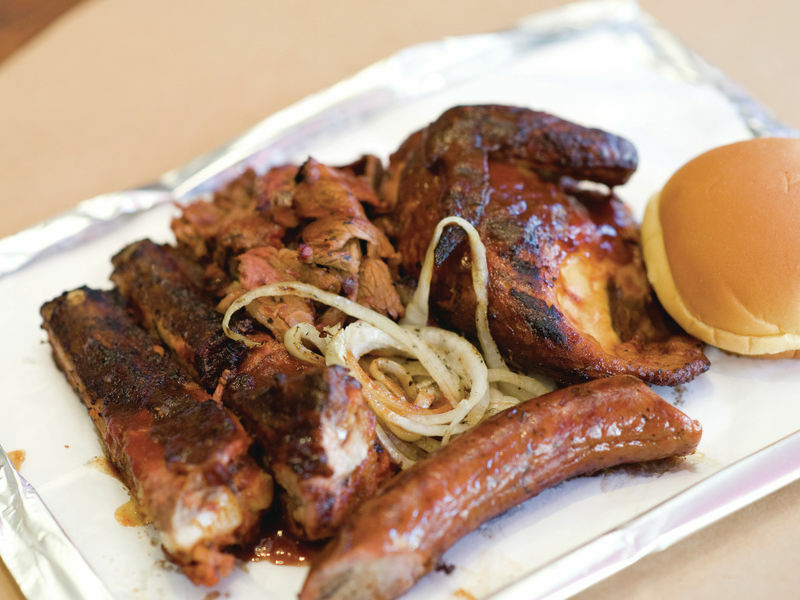 Since 1990, ROCKLANDS Barbeque and Grilling Company has been serving real wood-smoked barbeque to Washington-area fans. 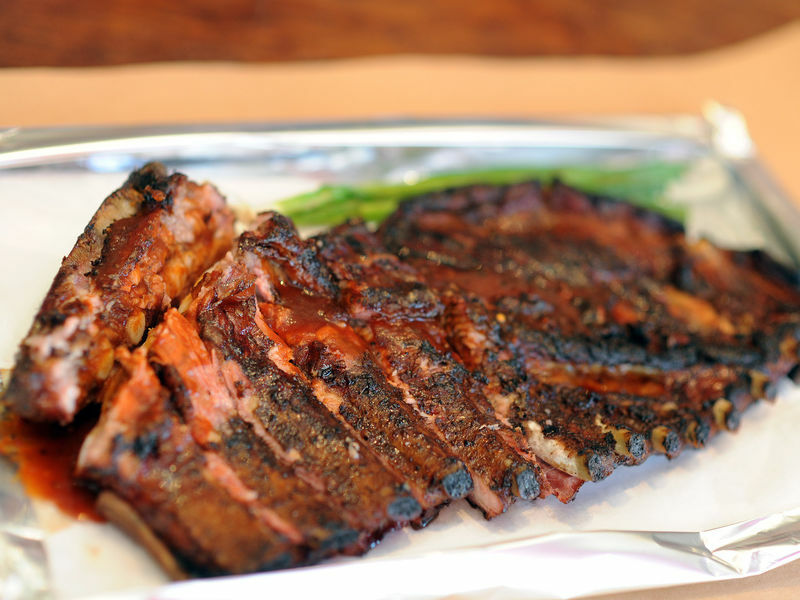 Rocklands' four locations are in Glover Park, DC; Arlington, VA; Alexandria, VA; and Rockville, MD, making it easy to get to your favorite barbequed ribs, chicken and beef. Rocklands' Catering Department handles parties big and small, from birthdays to business lunches to weddings. Whole roast pigs are a specialty. All the shops are open seven days a week for both lunch and dinner. Rocklands is unique in the DC area as being the only barbeque place which uses only wood and charcoal to cook all of our meats, fish and poultry - no gas and no electricity. Customers shell and nibble on peanuts while they wait for their food to be cooked to order, and can spice up their meals with hot sauces from the "Wall of Fire". (Take home the hot stuff, too: Rocklands is the largest purveyor of hot sauces in the area.) 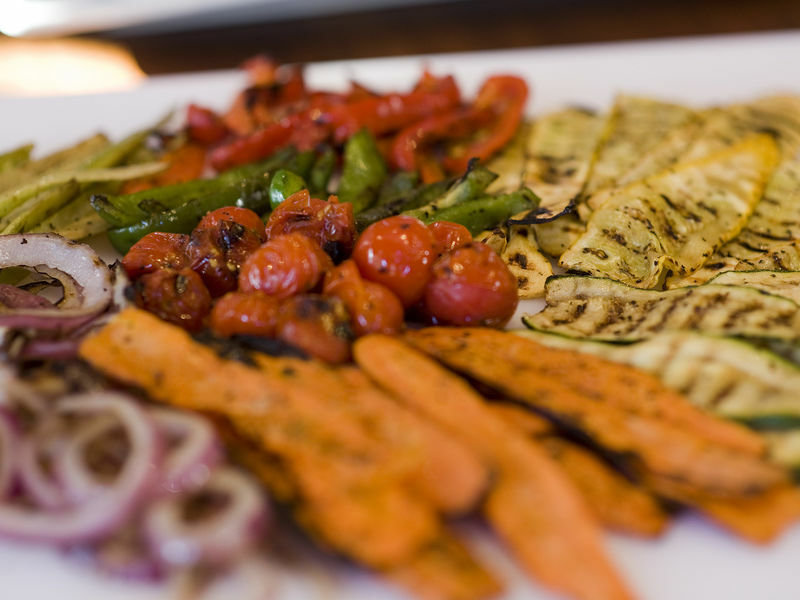 The open kitchen allows customers to see the grillmen at work while prep cooks make Southern-style sides like corn pudding, collards and baked beans. Rocklands buys as locally and seasonally as possible, offering select seasonal specials and daily blue-plates combos celebrating the best of low-and-slow cooking. For all the scoop, please visit us online at www.rocklands.com, like us on Facebook or follow us on Twitter @rocklandsbbq. And look for the Rocklands Barbeque trucks, serving DC, Alexandria, Arlington, Rockville, and available for private parties.